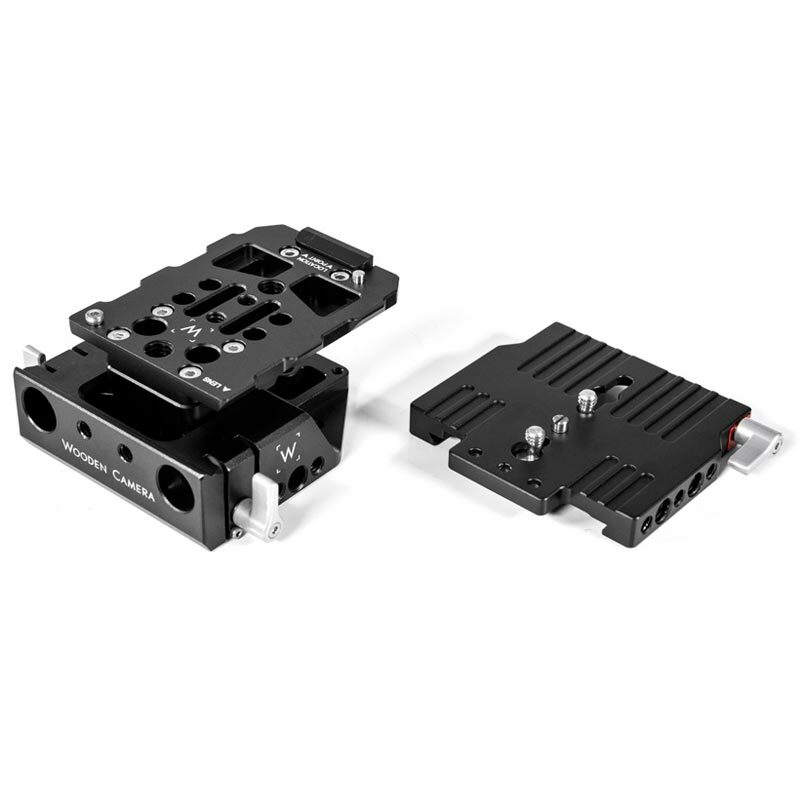 Quick Base (AF100) is a quick release baseplate for the Panasonic AF100 camera that provides lightweight 15mm pass through rods. 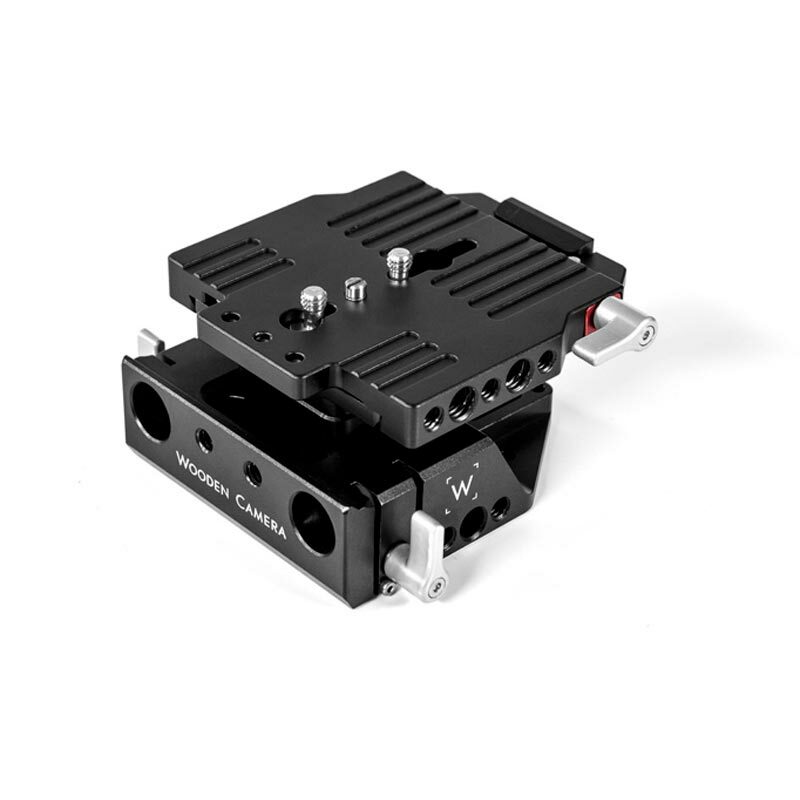 The baseplate can attach to any tripod plate or ARRI standard bridgeplate such as Unified Bridgeplate (19mm) or Unified Bridgeplate (15mm Studio). When studio rods are not needed, a Dovetail Clamp can be added instead to interface with 2060 Dovetails, Safety Dovetails, or Shoulder Rigs.